The Develop Ineo+ 558 Photocopier offer you a solutions that adapt to your daily working habits and save a lot of time in routine tasks like printing, scanning or copying. 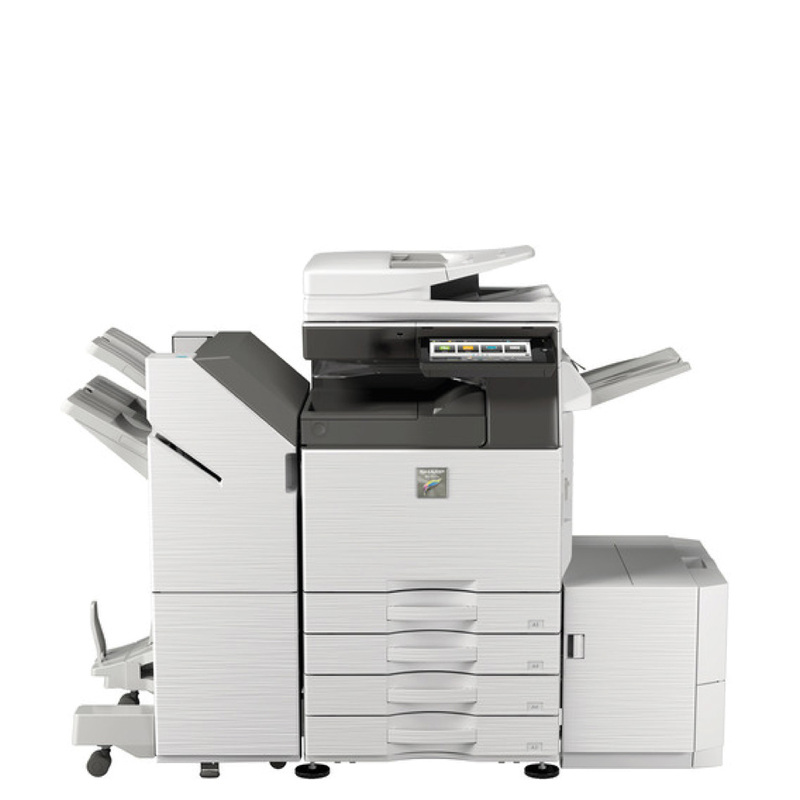 The Develop Ineo+ 558 Photocopier offer you solutions that adapt to your daily working habits and save a lot of time in routine tasks like printing, scanning or copying. You can customise the individual screen features, specific functions and workflows to be activated via your device’s display. You can now make your Develop Ineo+ 558 Photocopier a true part of your business. Start with your own company logo, display a Flash video when the display is idle, customise your user interface on the screen, and have your business relevant apps accessed straight from the operating panel.